Which of May's outfits do tu like the most? Who would tu travel with? la elección de los fans: Everyone! This club needs más active members! a reply was made to the forum post: Misty, May o Dawn? Who is your favorite? a pop quiz question se añadió: Did Misty and Dawn ever meet? 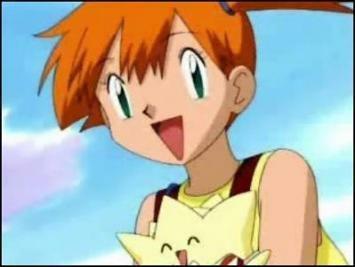 Misty, May o Dawn? Who is your favorite?